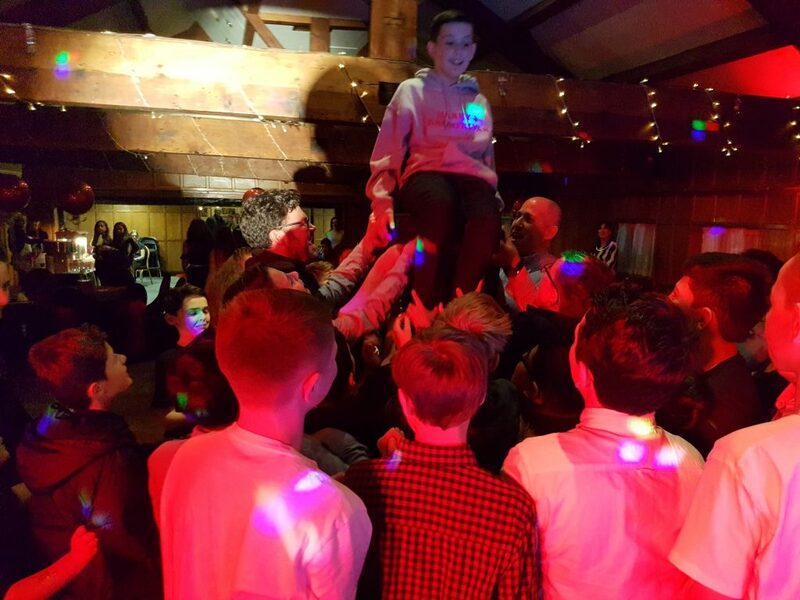 Fab night playing for Harry’s Bar Mitzvah at the Last Drop Village in Bolton. 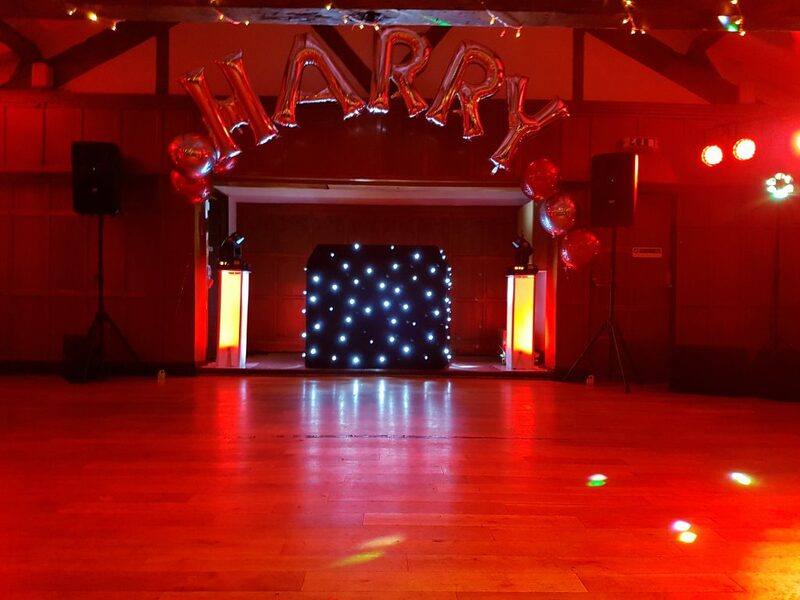 Harry’s parents booked DJ Andy B plus one of our fun photo booths & 2 showgirls to help the party atmosphere! 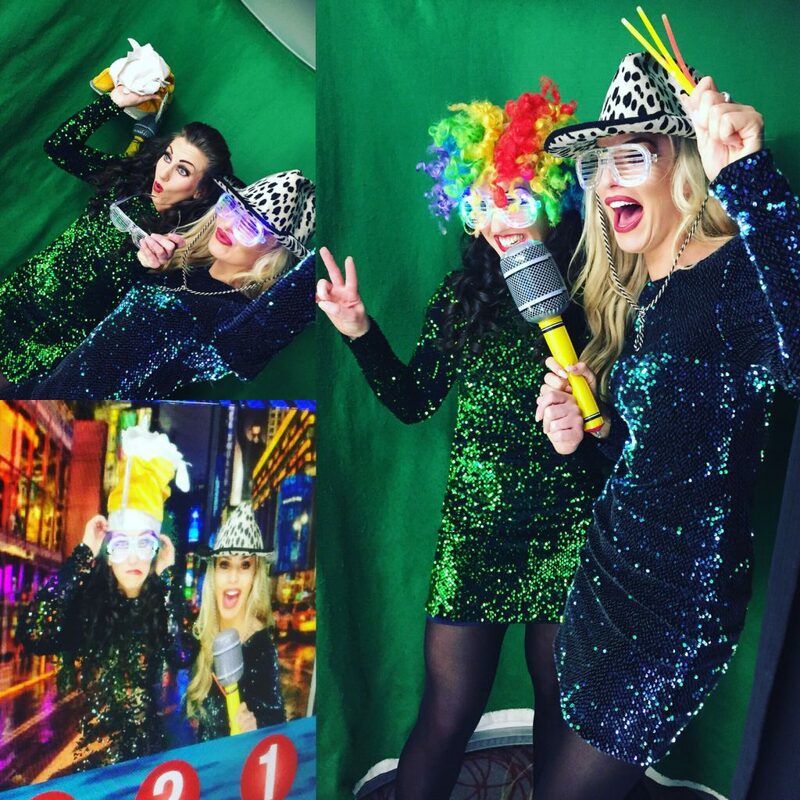 At this informal event mainly aimed at the children (the family celebration had taken place in the afternoon & we’d supplied the photo booth for this too). All set up in the Penny Farthing Suite at the Last Drop Village. The ‘girls’ ready to walk the man of the day into the room! 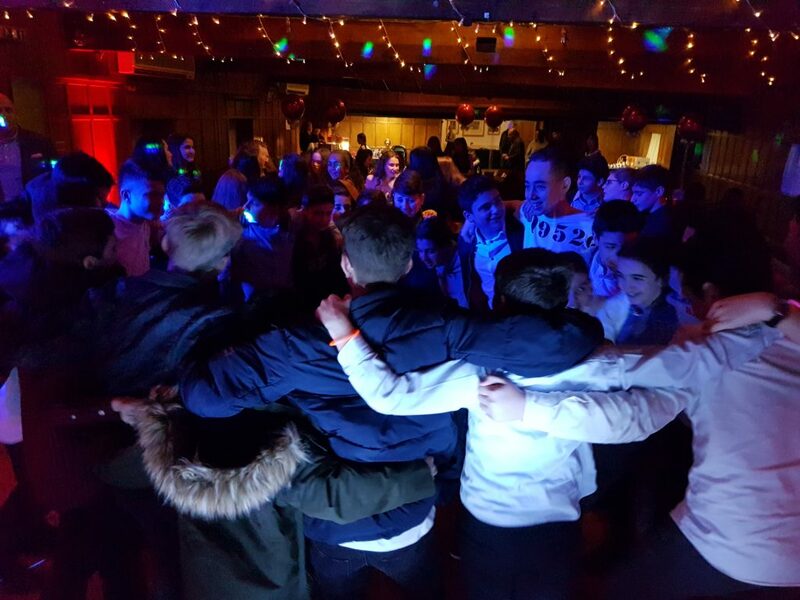 So, if you’re looking for an experienced DJ to play for your Bar or Bat Mitzvah celebration at the Last Drop Village or throughout Bolton, email your enquiry to andy@andybevents.co.uk For an accurate quote, please include: venue details, approx. timings, size of party, if it’s a family event or just for the children & the date. 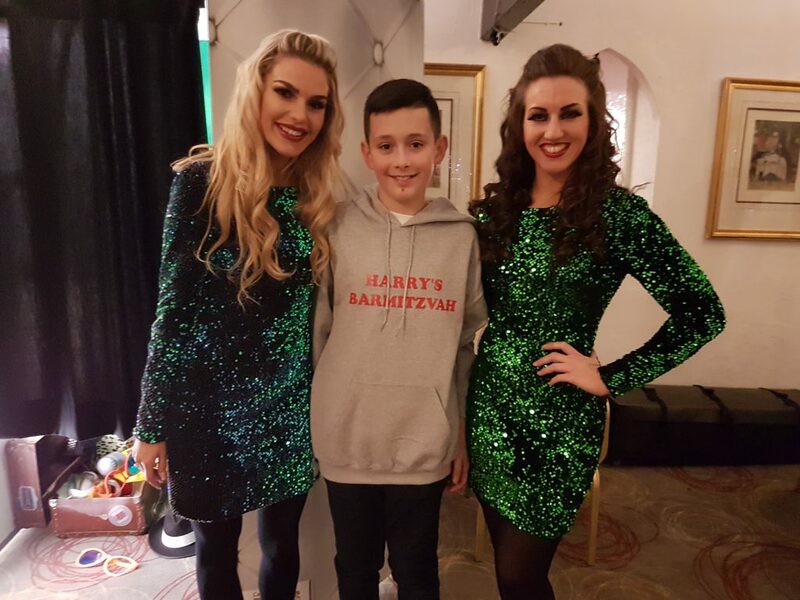 We can also offer some popular services & products which work well for Bar & Bat Mitzvahs including: photo booth hire, dance floor hire, selfie mirrors, showgirls & other live music & entertainment. Please ask for further details if you require information on any of these.